Medical Landmark: Gene Therapy for Childhood Leukemia May Soon Be Available in U.S. In a medical breakthrough, the first gene therapy may soon be available in the U.S. A panel of the federal Food and Drug Admnistration approved a treatment that would be used for children suffering from leukemia. The treatment, known as CAR-T, involves altering a patient’s cells via a complicated process that ultimately would result in those cells being used to treat the illness. 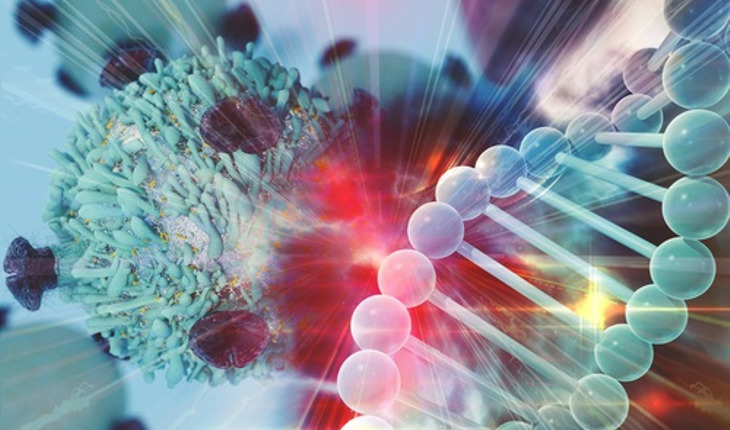 Although scientists and pharmaceutical companies have been working on gene-therapy treatments in all areas of cancer, this is the first one to be approved by the panel. The unanimous approval is very likely to be accepted by the FDA, and the treatments could soon be available to patients. Until now, the treatment has been available only in clinical trials. “The panel’s unanimous recommendation..moves us closer to potentially delivering the first-ever commercially approved CAR-T cell therapy to patients in need,” said Bruno Strigini, CEO, Novartis Oncology, in a news release from Novartis. According to the Novartis news release, acute lymphoblastic leukemia, which is the illness targeted by the therapy, comprises approximately 25% of cancer diagnoses among children under 15 years old and is the most common childhood cancer in the U.S.